 Hello everyone, this is my first post, and I am really excited about being part of the MyCarHeaven team. I met Will recently, and it was great to meet someone who was passionate about beautiful sports cars as I am. I was even more pleased when he offered me the chance to write for the site, which as you can see, I grabbed the opportunity. 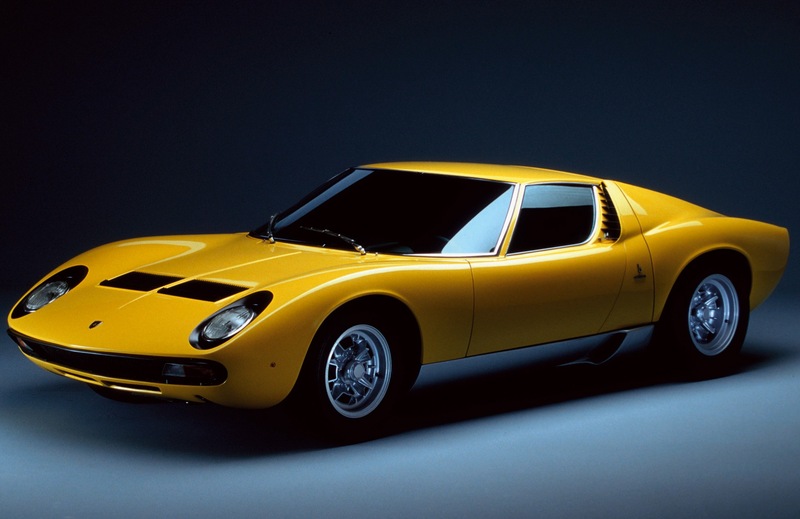 What can you say about the Miura, that has not already been said, for me one of the most beautiful sports cars ever. 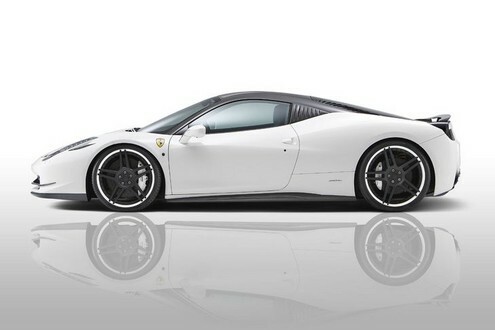 Just look at the Ferrari 458 Italia, this version is upgraded by Novitec. Beautiful. If you could buy one Italian supercar, what would it be?